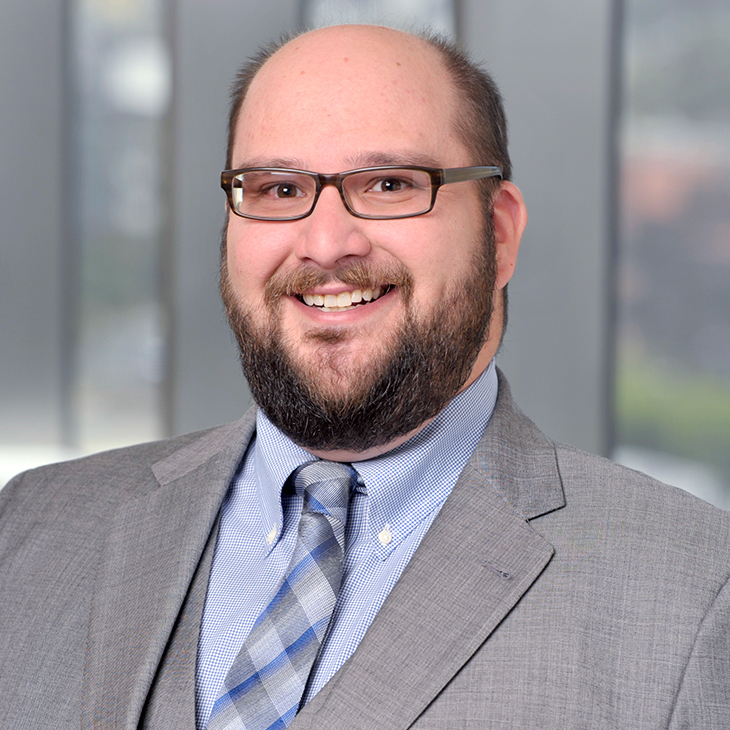 W. Joseph Anderson is a Manatt Entertainment attorney in the firm’s Los Angeles office. His practice focuses on corporate transactional matters affecting the music and entertainment industries, as well as potential issues arising from intellectual property, copyright and corporate law. He has deep experience drafting and negotiating a variety of agreements for recording artists and entertainment entities, including those involving publishing, distribution, financing, licensing and development. Joe comes to Manatt from a boutique law firm in Los Angeles, where his practice focused on corporate and intellectual property transactional matters for its entertainment and media practice. His clients included several platinum-level recording artists, as well as a range of production, distribution and development fund companies of all sizes. Additionally, Joe worked as the business and legal affairs manager for a custom scoring company and a production music library owned by Sony Music, in partnership with Hans Zimmer. Panelist, “Representation of Content Creators,” Georgetown University Law Center 2019 GEMALaw Sports & Entertainment Law Symposium, February 22, 2019. Panelist, “Trending Topics in Untraditional Mediums (Live Events, Theater &Reality TV),” Georgetown University Law Center 2018 GEMALaw Sports & Entertainment Law Symposium, February 9, 2018.